Bookkeeping is required and essential to any business. It is absolutely critical in terms of managing expenses and cash flow. Businesses of every size must maintain an accurate and timely set of books. Having your bookkeeping services handled by experts, and done correctly, will save you time and money when it comes time for our team to complete your year-end financial statements and tax filings. Ensuring governmental filings (HST remittances and returns, payroll remittances, T4, T5, and more) are accurately prepared and remitted on time is important so you avoid penalties and audits. We can handle all of this for you, so that you can spend more time and focus on running your business. Our team of Chartered Professional Accountants can maintain your books for you, or train your employees on best practices for accurate and timely bookkeeping. Either way, your books will be in order, and you will have optimal visibility into the financial performance of your business, allowing you to best manage the profitability and cash flows of your firm. 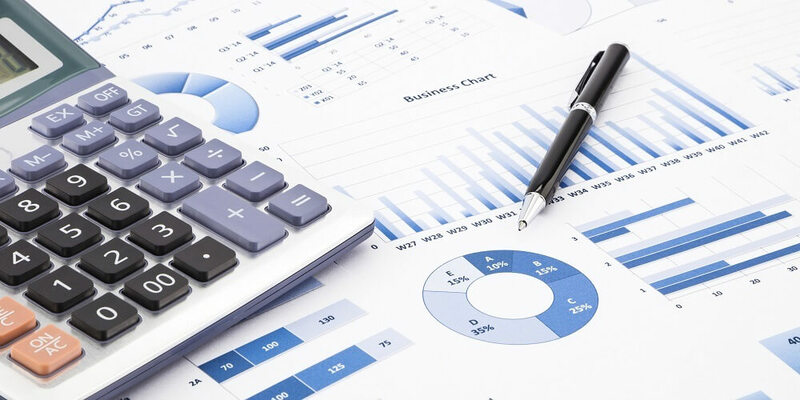 As our bookkeeping services are provided by Chartered Accountant with experience across all types of businesses and industries, we can provide significant insight to help you grow your business. We can provide deep insight into what the numbers and trends mean that are within your financial statements. We always put our clients first, to ensure that all of your needs are met, all of your questions are answered, and you are satisfied with the bookkeeping services we provide for your business. We know that having accurate and timely financial data is vital for managing your business successfully. Whether you opt for monthly, quarterly or annual bookkeeping services, we always complete your bookkeeping on time so you have the information that you need to be successful. Copyright 2018 Robey CPA. All Rights Reserved. Chartered Accountants in Vaughan, Ontario.